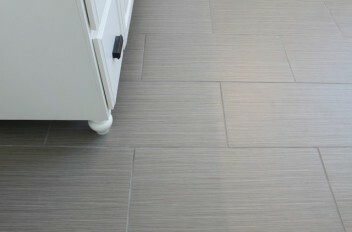 Porcelain tile flooring are ideal for many types of floor applications. Durable elegant and easy to maintain. 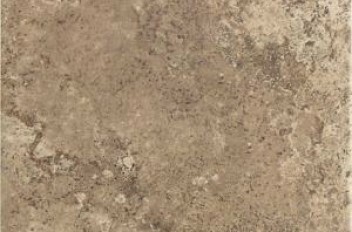 Porcelain tiles are used in kitchens, bathrooms, basements, outdoor living spaces, hallways, common areas, mud rooms and laundry rooms. 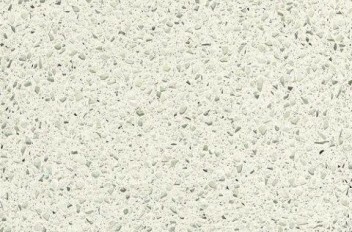 Porcelain tiles are popular because of their cost effectiveness as well as visual appeal. 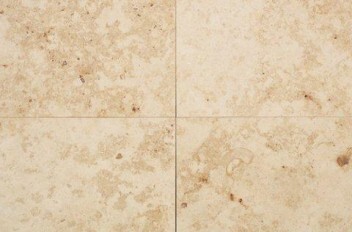 Today porcelain tiles have variety of patterns, colors and textures that can appeal to modern home owners and designers. 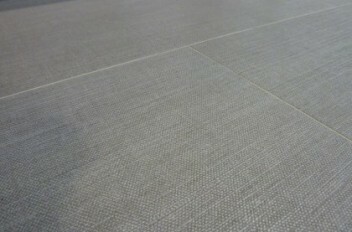 When it comes to porcelain tiles Markham Tile has loads to offer. 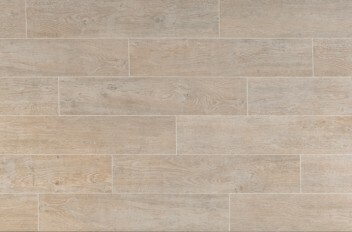 Our tile shop in Markham includes the best floor porcelain tiling, porcelain backsplash; kitchen wall tiles etc., that can enhance the look of your space. Drop by our Markham showroom to explore ceramic & stone tiles options with our in-store experts. We can help you from project initiation, install and finishing.